September always proves to be an engaging month here at school. To mark our introduction and acquaintance with the community, we will have Curriculum Night on Thurs. Sept 13, 2018 from 7-8 pm. 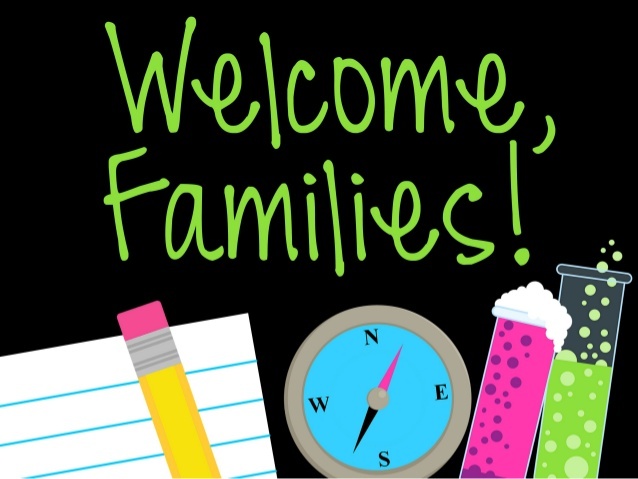 On this evening we look forward to meeting parents/guardians and discussing curriculum across the grades. We encourage all parents/guardians to attend as this is a wonderful opportunity to meet your ... Continue reading "OLH Curriculum Night"